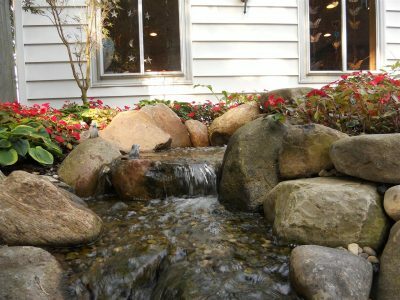 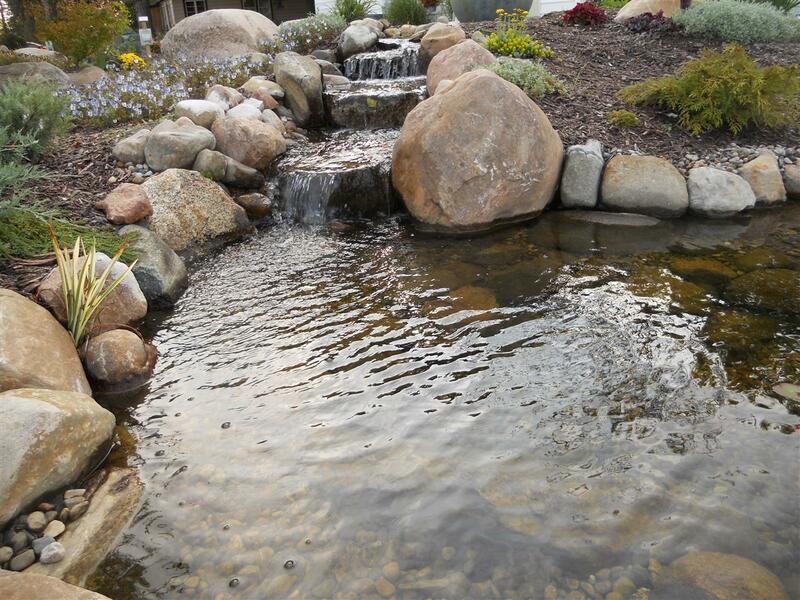 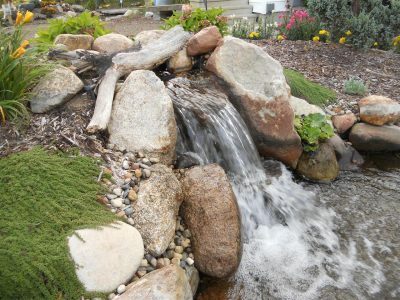 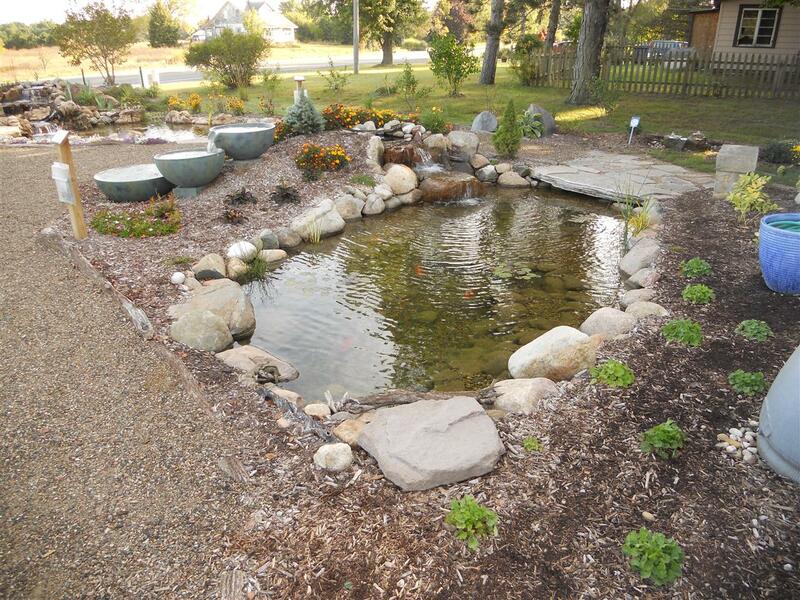 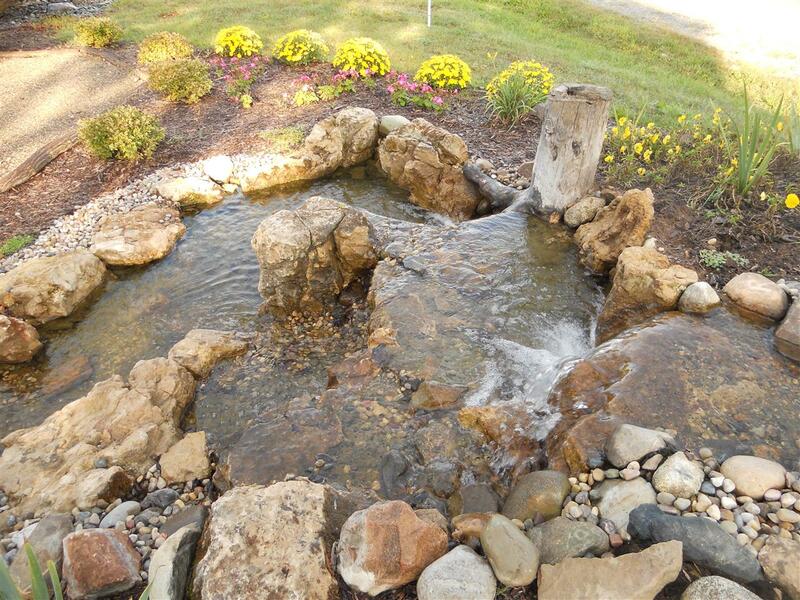 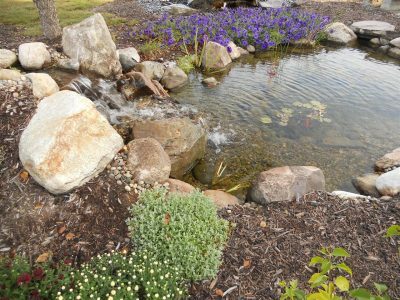 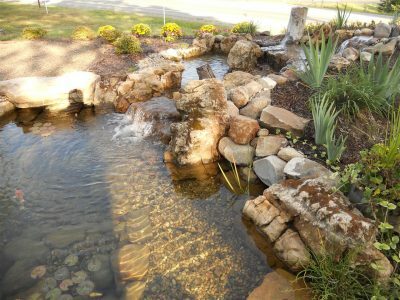 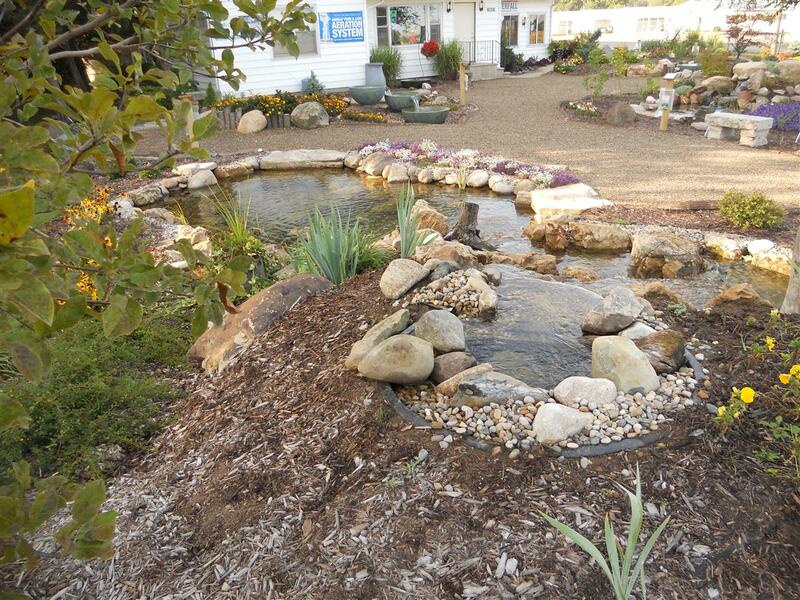 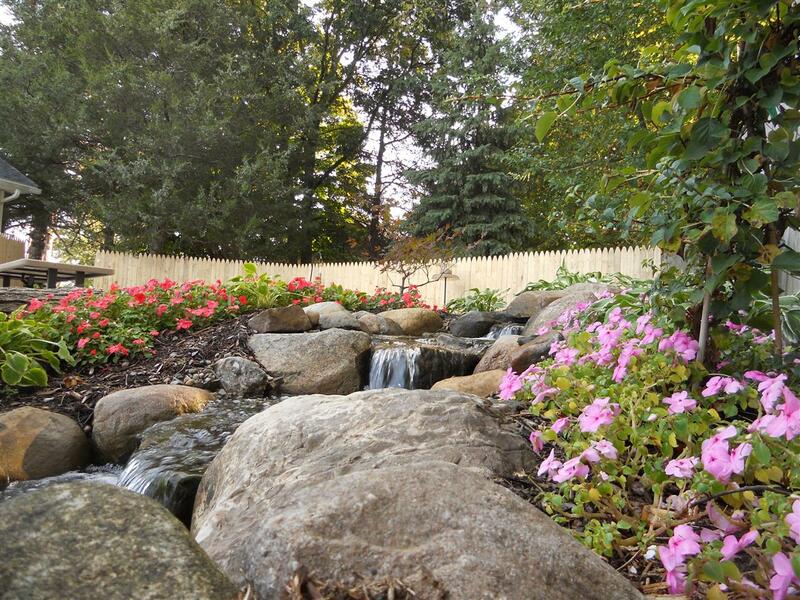 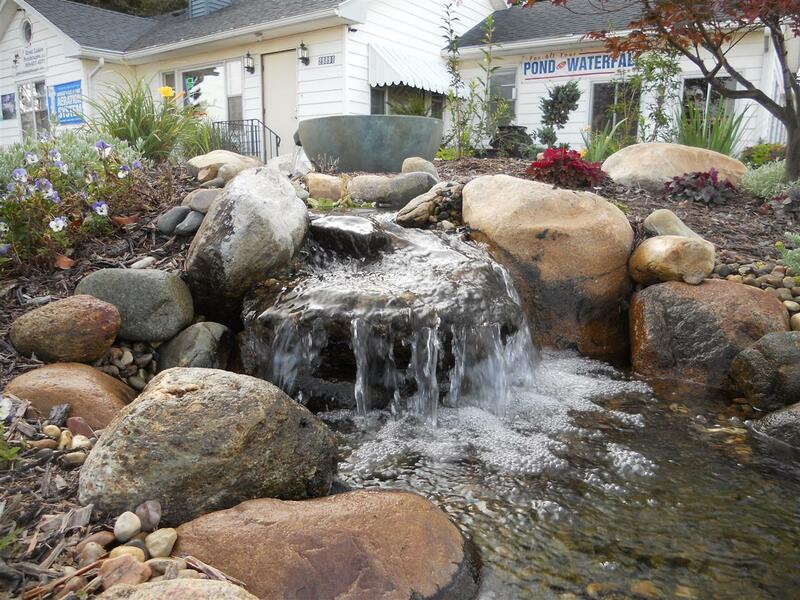 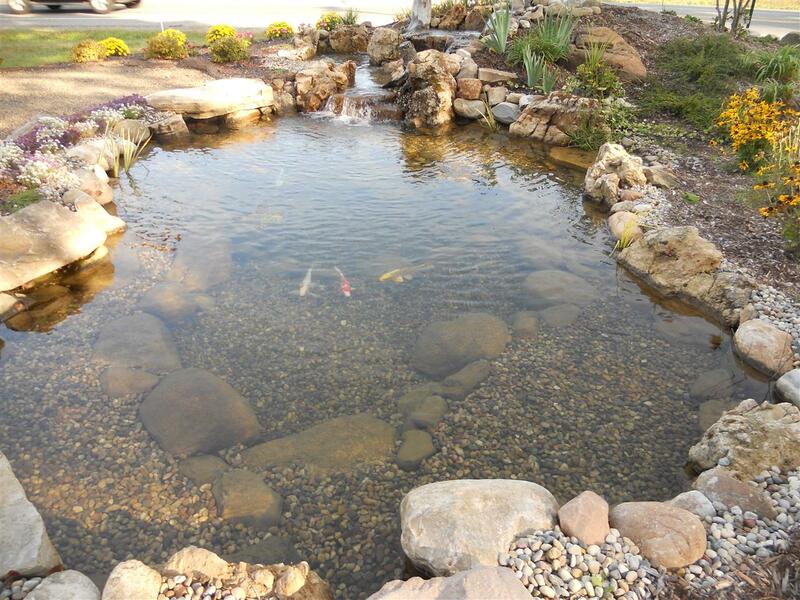 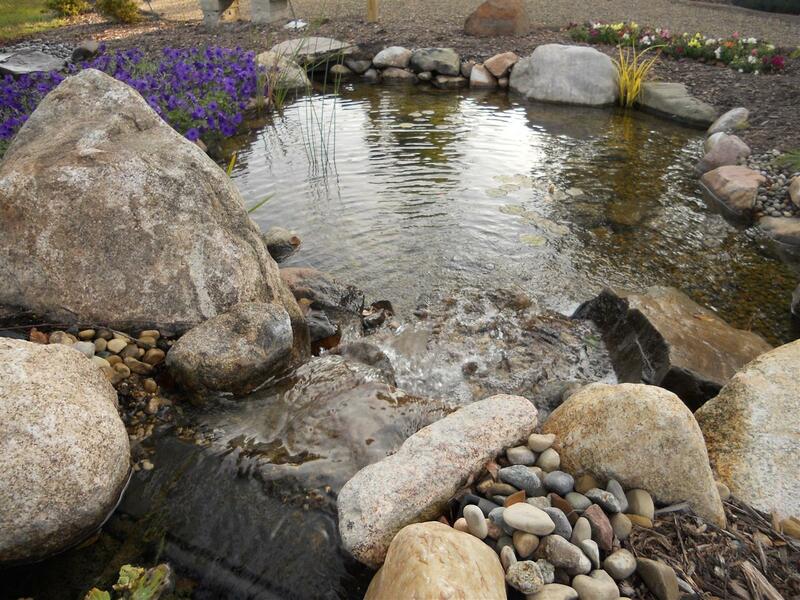 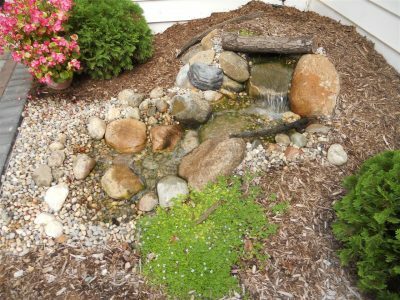 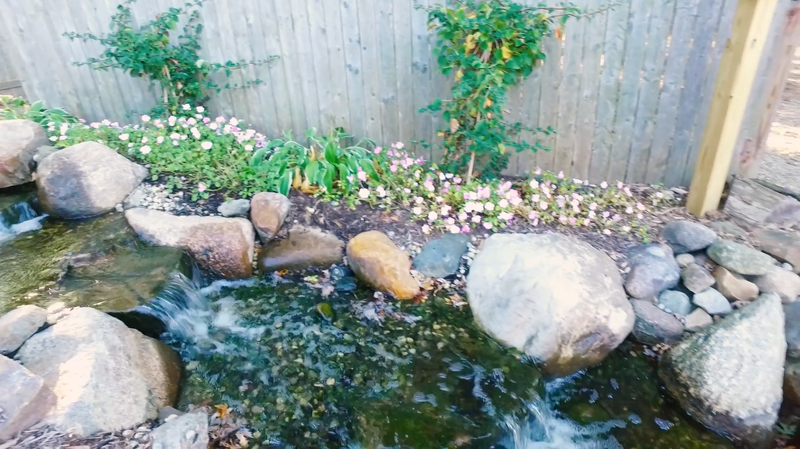 Have you been considering installing a backyard pond or backyard waterfall? 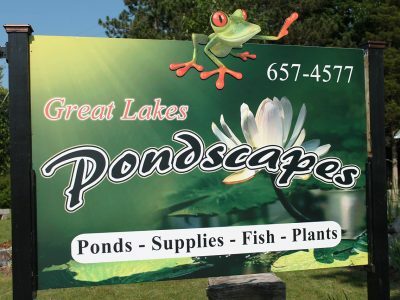 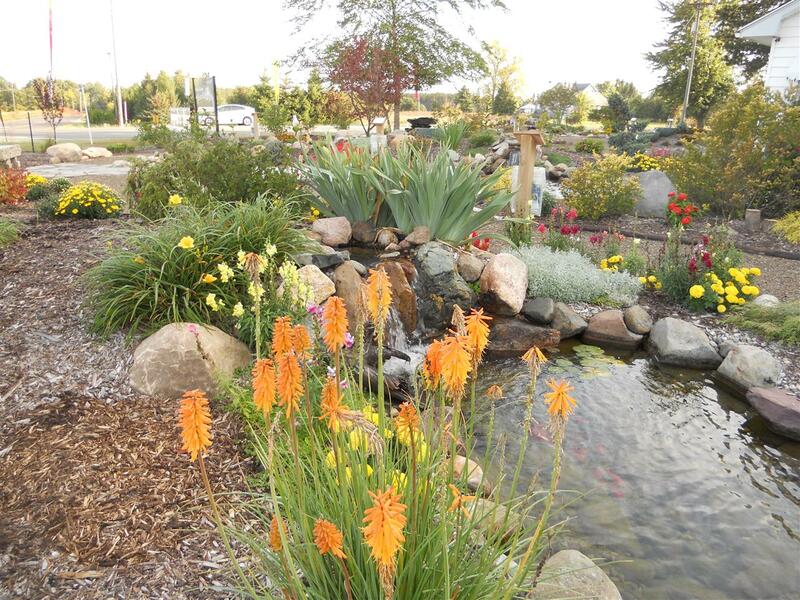 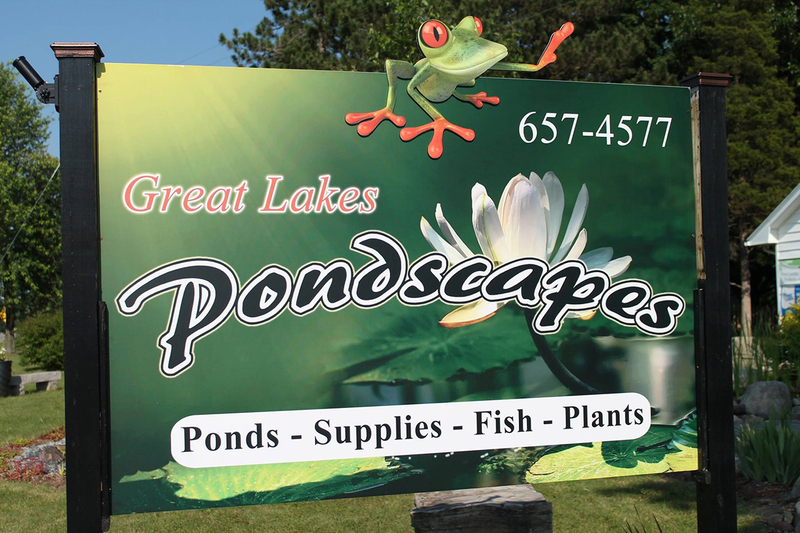 If so, the pond design experts at Great Lakes Pondscapes are here to assist you! 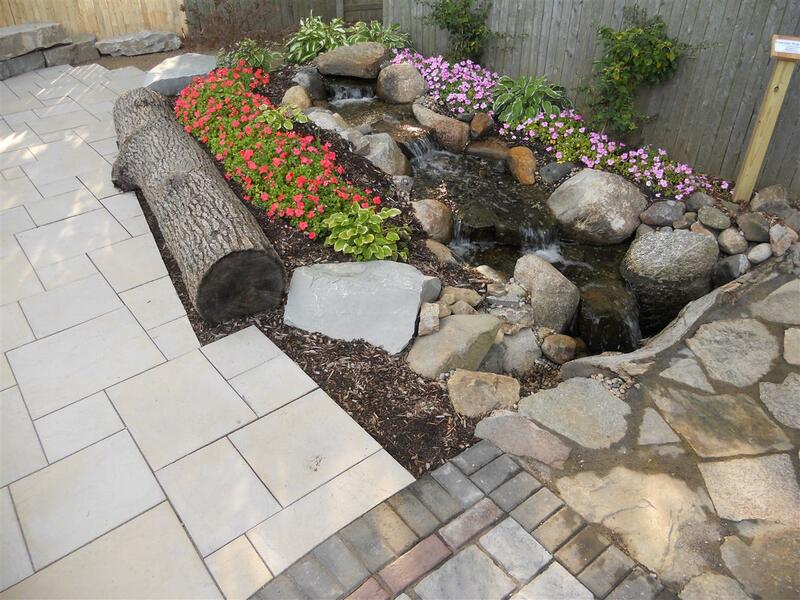 With years of experience transforming outdoor spaces into stunning, picturesque backyard havens, our team will work closely with you to understand what you’re trying to achieve, create a plan, and see that plan through to its end. 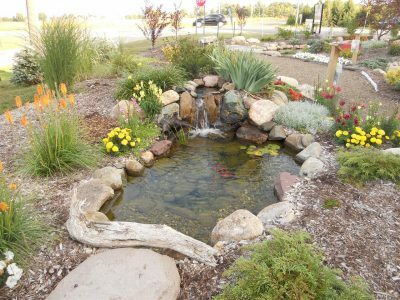 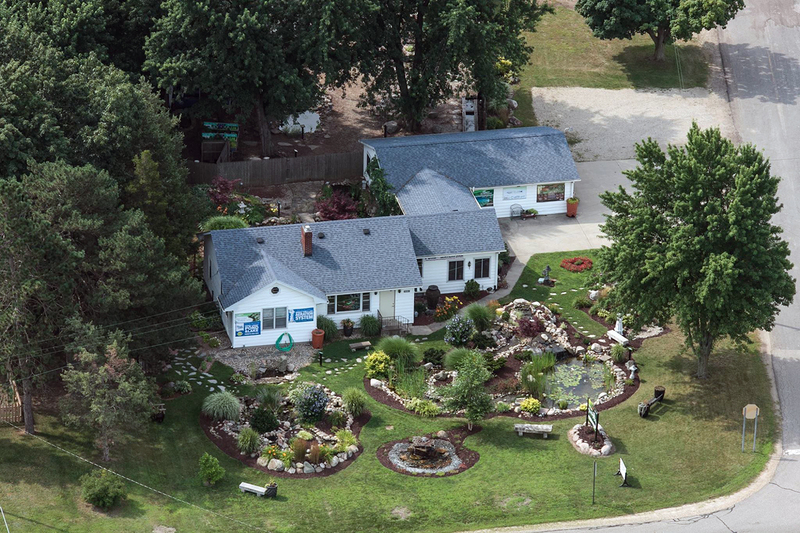 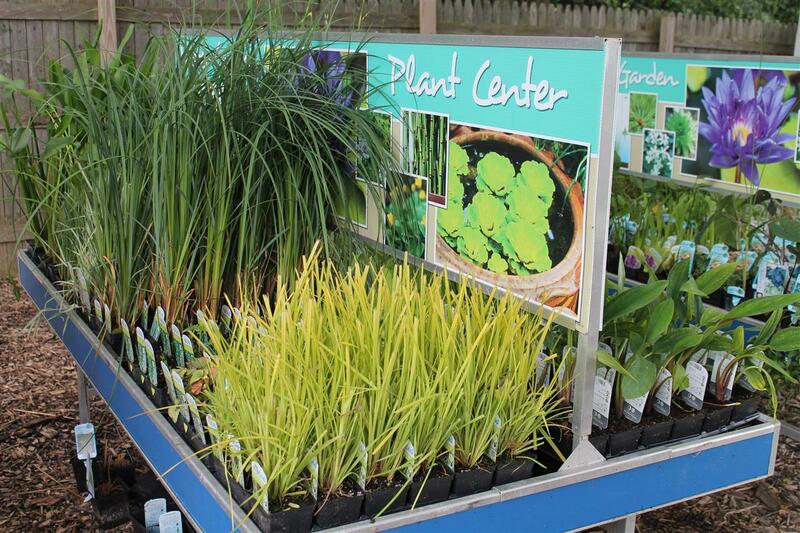 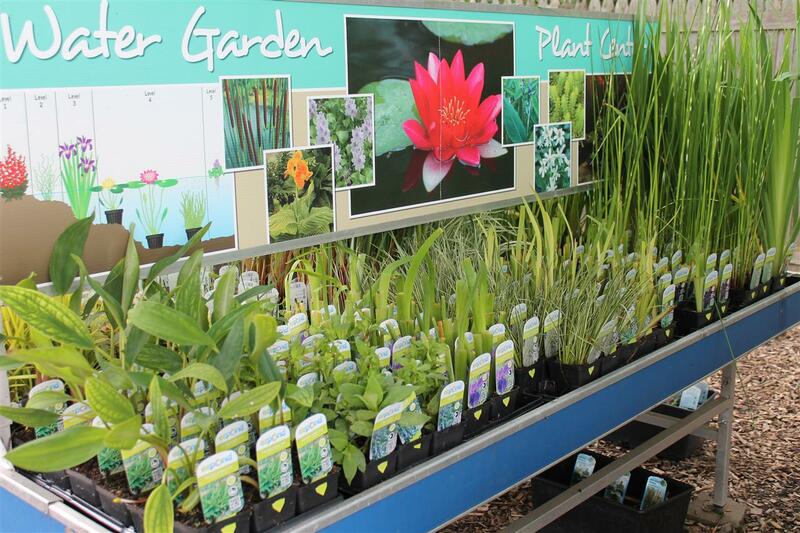 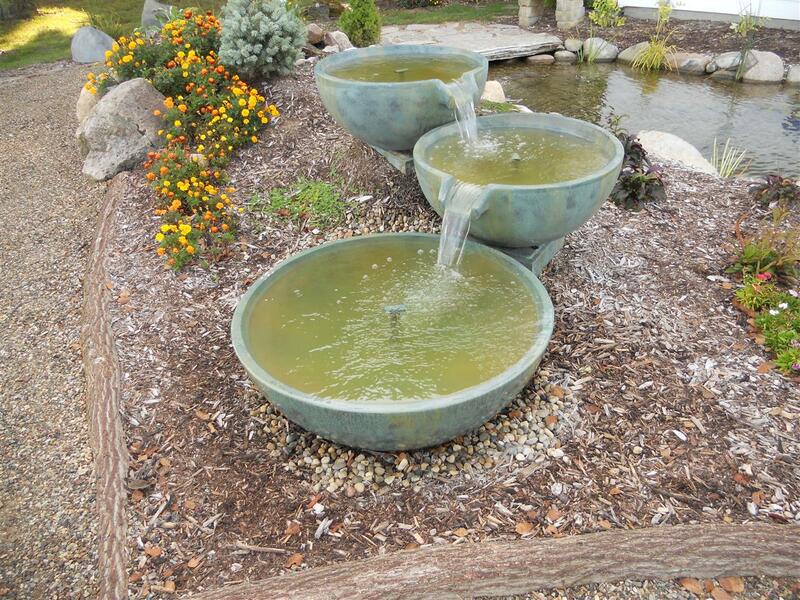 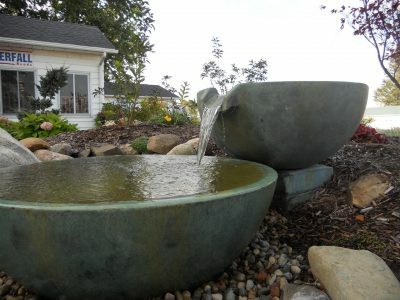 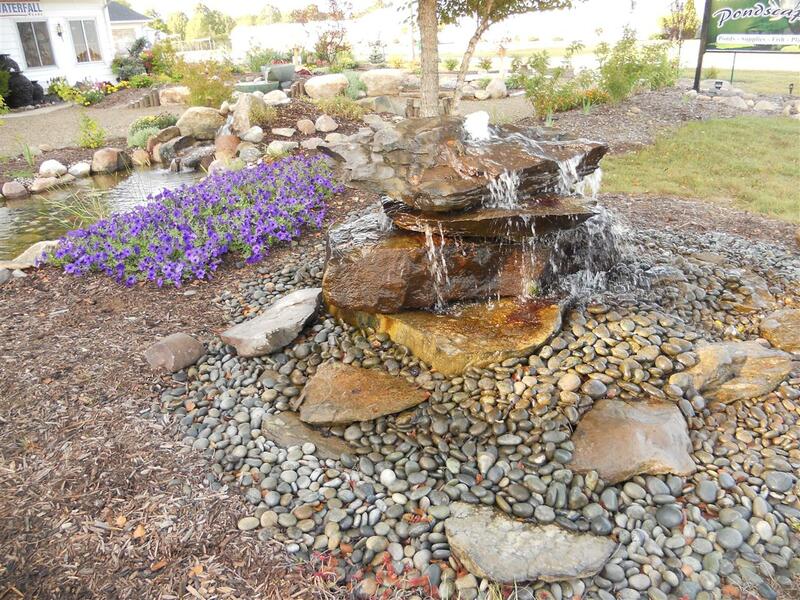 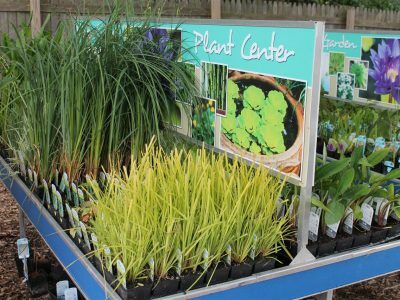 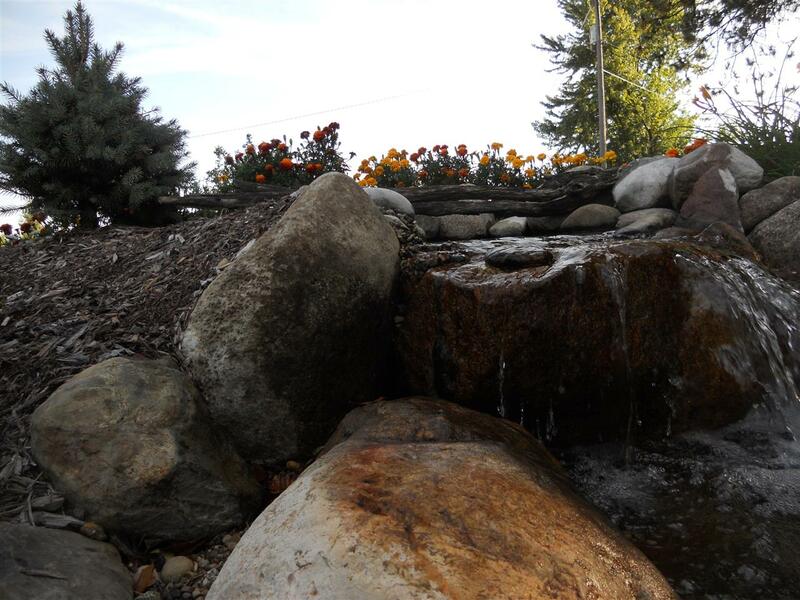 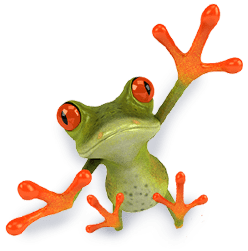 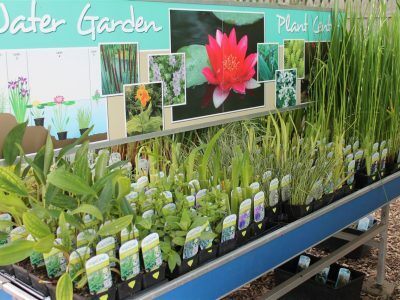 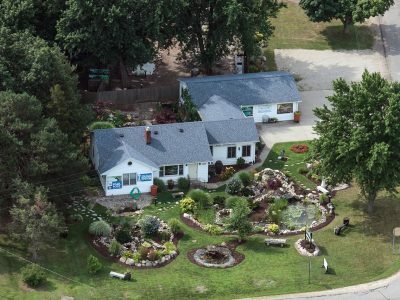 Below, you’ll find a gallery of our outdoor showplace, a space that we’ve dedicated to showcasing our amazing products and years of pond design experience.